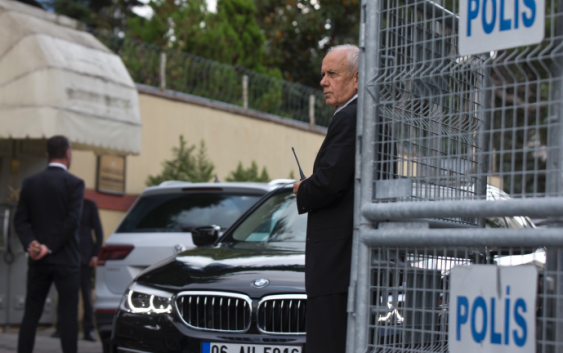 The disappearance of Saudi journalist Jamal Khashoggi at a Saudi diplomatic mission in Turkey has fueled calls for the United States to reconsider arms sales to the kingdom that have been championed by President Donald Trump. The administration says the proposed $110 billion deal would bolster the U.S. economy by creating tens of thousands of jobs. 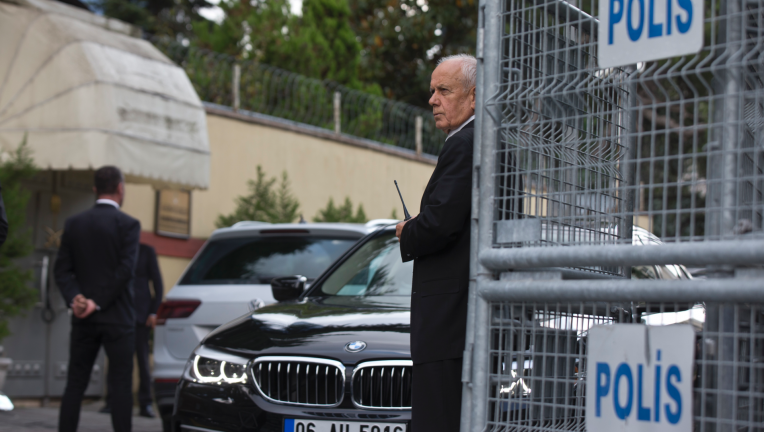 But with Khashoggi feared dead, some want that transaction revisited. Details of the $110 billion arms package, agreed upon in May 2017, have been sketchy. At the time the administration provided only a broad description of the defense equipment that would be sold. There was no public breakdown of exactly what was being offered for sale and for how much. The Congressional Research Service described the package as a combination of sales that President Barack Obama had proposed and discussed with Congress and new sales that are still being developed. The Pentagon on Thursday said Saudi Arabia has signed “letters of offer and acceptance” for only $14.5 billion in sales, including helicopters, tanks, ships, weapons and training. Those letters, issued after the U.S. government has approved a proposed sale, specify its terms. According to CRS, there are letters of offer and acceptance for sales of four combat ships for coastal waters, 115 M1A2S tanks made by General Dynamics Corp., PAC-3 Patriot missiles, UH-60 helicopters and CH-47 Chinook helicopters. Among the big-ticket sales yet to be finalized are an $18 billion upgrade of Saudi Arabia’s military command-and-control and defense communications infrastructure and a THAAD Anti-Missile System. WHY DOES SAUDI NEED U.S. DEFENSE EQUIPMENT? Saudi Arabia’s armed forces have relied on U.S. arms sales, training, and service support for decades, and successive U.S. administrations have viewed that nation as a strategic partner for seven decades. Although elements in Saudi Arabia have historically supported the spread of fundamentalist ideology, Washington and Riyadh share concerns about terrorism by Islamic extremists and the influence of a common adversary: Iran. Those strategic ties have deepened under Trump. At the same time, Saudi Crown Prince Mohammed bin Salman has taken a more assertive stance in regional security, particularly against Tehran. Saudi Arabia is leading a coalition of Gulf states in a military campaign against Iranian-backed Houthi rebels in Yemen, which borders Saudi Arabia and is the poorest nation in the Middle East. The U.S. provides weaponry, intelligence and logistical support for the bombing campaign. CAN THE ARMS SALES BE BLOCKED? Congress must be notified by the executive branch of major arms sales to foreign governments, but it rarely blocks them. Lawmakers have sometimes expressed concern over human rights in Saudi Arabia and fears of fueling a Gulf region arms race, but that hasn’t had a significant impact on the security relationship. Even under the Obama administration, which had strained relations with Riyadh, the United States and Saudi Arabia concluded arms sale agreements with congressional approval worth more than $65 billion between 2009 and 2016. But suspicions that Prince Mohammed orchestrated the disappearance and possible death of Khashoggi have hardened congressional views of the U.S.-Saudi relationship. Although the $14.5 billion in sales covered by letters of offer and acceptance already have tacit congressional approval, prospective future sales could be affected. In addition, some lawmakers are questioning continued U.S. support for the war in Yemen because of civilian casualties. But other lawmakers are likely to support continued sales for similar reasons to Trump’s: Saudi Arabia is a strategic ally against Iran and in counter-terrorism, and the sales bring economic benefits to their states.